Transporting your small canopy can be a big problem, but with this canopy transport back from Vitabri, you can easily fit your outdoor shelter into this convenient carry case and take it wherever you need to. This bag supports 10x20 outdoor shelters, and the convenient design enables you to conveniently move your canopy from one area to another. 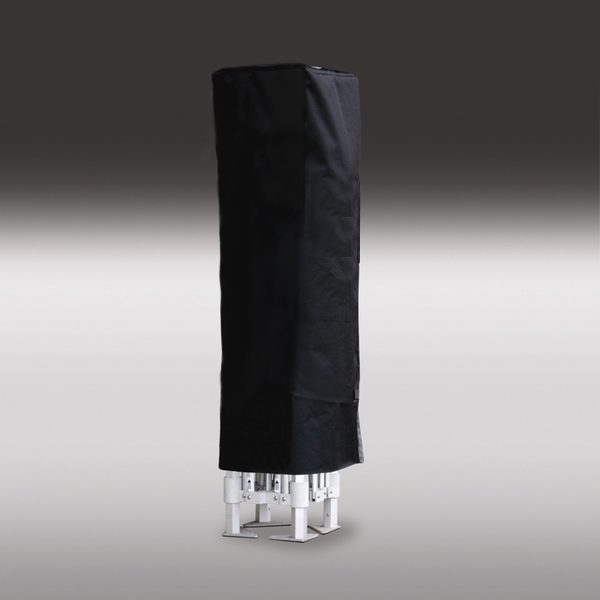 The PVC coating and durable materials allow this carrying bag to last through years of wear and tear, and the outer coating will help keep your canopy dry in any weather.